Trading technology provider smartTrade has launched a new liquidity management system for the fixed income market to enable traders to deal with the consequences of fragmentation. The new system, smart-FI offers connectivity solutions for both swap execution facilities (SEFs) and inter-dealer markets, aggregation services, negotiation tools and distribution facilities through a single user interface. smartTrade has already established a packaged solution for the FX market after providing services for equities trading since its founding and said the addition of fixed income is part of the continued development of its multi-asset class offering. It hopes to capitalise on the extensive changes currently taking place in the fixed income market, as banks reduce their operations as a result of regulatory pressures reducing the amount of fixed income inventory they can hold. 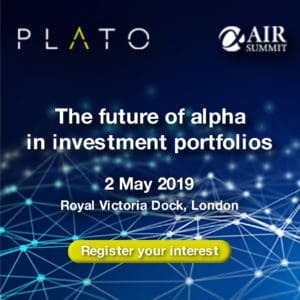 Smart-FI’s aggregation tools provide a global view of fixed income liquidity integrated with the reference price and also feature an algo engine, enabling trading algos to be added to the system and customised. One of the major advancements over its FX trading service is the ability to facilitate negotiated trades, enabling users to control pricing for their customers in real-time with auto quoting mechanisms. The service is available both as software-only and on smartTrade’s private cloud as a fully managed solution, with Vincent saying the latter is rapidly becoming the standard platform of delivery to small and mid-tier clients. 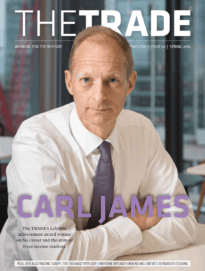 He also told theTRADEnews.com that smartTrade’s next move will be into the commodities market, with further asset classes to follow in order to round out its trading offering as markets begin to converge.